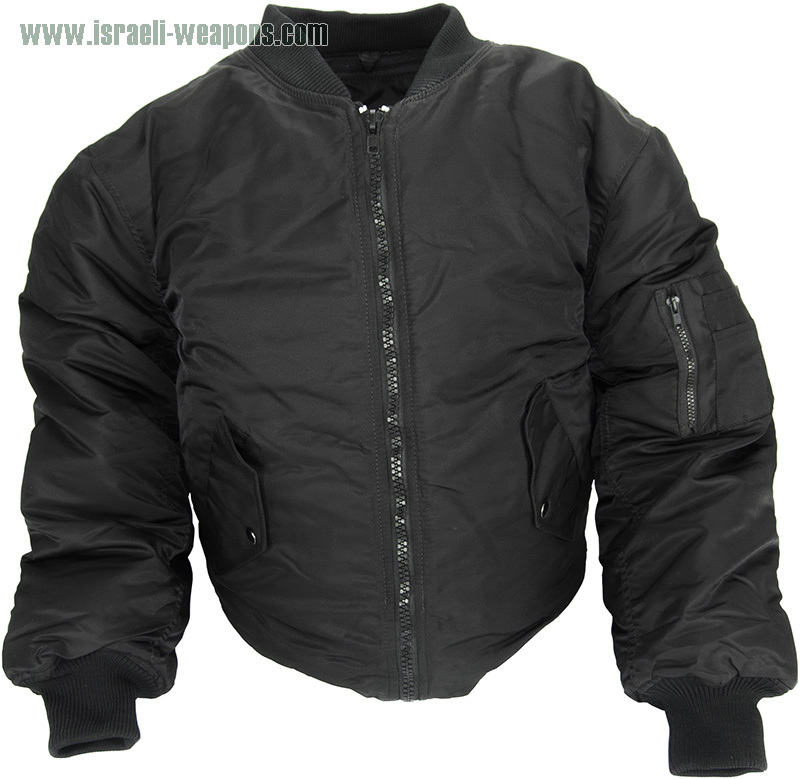 This is an impressive and stylish flight jacket with concealable bulletproof vest. This jacket can be worn anywhere, offers a stylish design, and is made with ballistic protection. 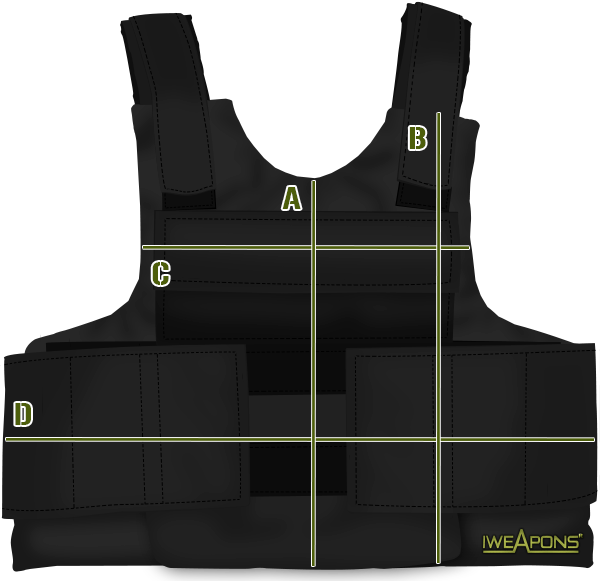 The vest provides comfort and protection from anything that could cause you injury with the NIJ IIIA-rated hidden body armor. Dangerous jobs call for extra measures when providing safety and protection, and the undercover flight jacket can be your solution as a concealed bulletproof coat. This flight jacket is made of durable nylon-based materials and comes in black. The zipper front with snap pockets at the waist and zipper pockets on the sleeve makes this jacket a winning addition to your wardrobe with the awesome protective factor of a hidden bullet proof vest. I don’t think people who live in warm countries can use it. Where can i see its other sizes as its length? I recommend to order it from real store where you can try it out. I’m a big person (i wear 5XL jacket) and i have tried every store in my city for a bulletproof jacket like this but i am not sure if they have this one in my size.. can anyone please tell me if there 6XL and how much it cost? Maybe be it be cheaper for you, to buy jacket that fits you (little bigger) and make it custom made body armor. I have this security gig and i was thinking to buy this vest, i really prefer it in blue.